Russell Roofing Limited is one of the largest roofing contractors in the South of England and is considered by many in the construction industry to set the benchmark for quality, service and professionalism. 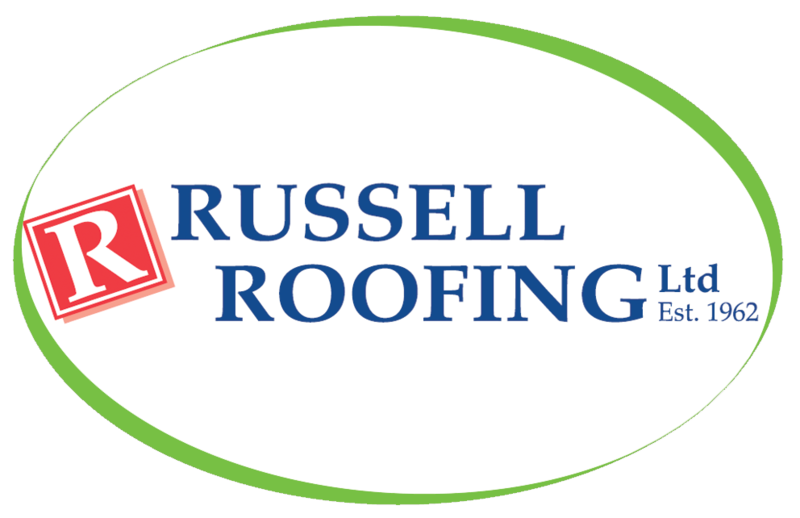 Russell Roofing Limited was established in Northampton in 1962 by a local master roofer. Russell Roofing have recently bought one of our Refurbished Neva Bean to Cup machines. All our Refurbished coffee machines come with a 6 months warranty, every one of our refurbished machines have been sent through our workshop and stripped down. If required, any parts within the machine are then replaced and any exterior work will be restored to the highest level. They have also purchased our Simply, Dutch Chocolate and our Caffe Espresso Gourmet Coffee Beans.